The Queen Elizabeth II National Trust (the National Trust) was established 40 years ago to help permanently protect precious forest remnants and other significant natural and cultural heritage sites on farms and other rural land in private ownership within New Zealand. By working in partnership with private landowners, the National Trust establishes legally binding agreements, called open space covenants, which protect privately owned sites, in perpetuity, for the benefit of current and future generations. 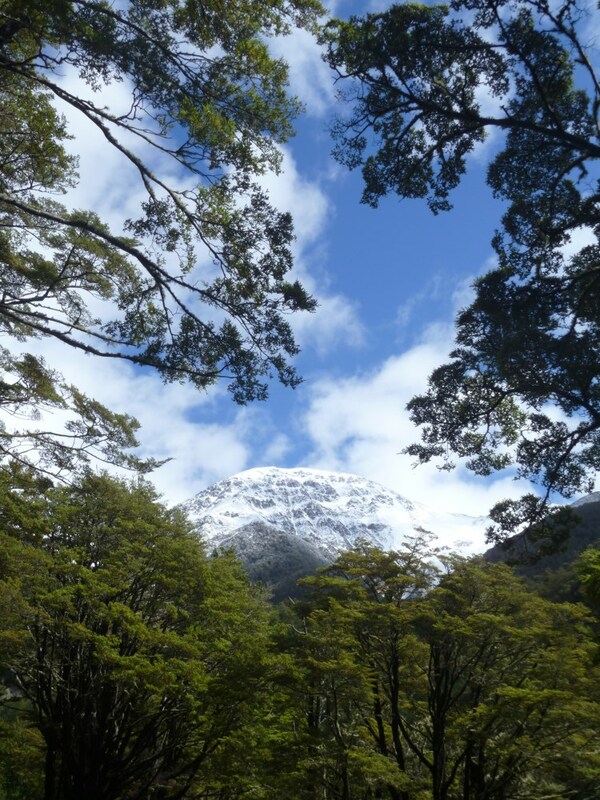 In support of The Queen’s Commonwealth Canopy (QCC), the New Zealand Government has allocated NZ$1 million to the National Trust to extend, in partnership with private landowners, the network of open space covenants over a three year period. Each of these additional covenants will be dedicated to the QCC. Mt Terako Covenant, New Zealand’s first Queen’s Commonwealth Canopy Covenant, was established by Sue and Peter Turnbull in partnership with the National Trust. Mt Terako Covenant covers 392ha and is predominately forest, containing montane beech forest, subalpine scrub, and shrubland. It is habitat for many native species including the nationally endangered kea, the nationally vulnerable kaka and, occasionally, eastern falcon as well as Epilobium forbesii and the carnivorous snail Wainuia edwardi.